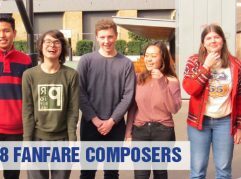 Meet the young composers from our very first competition. 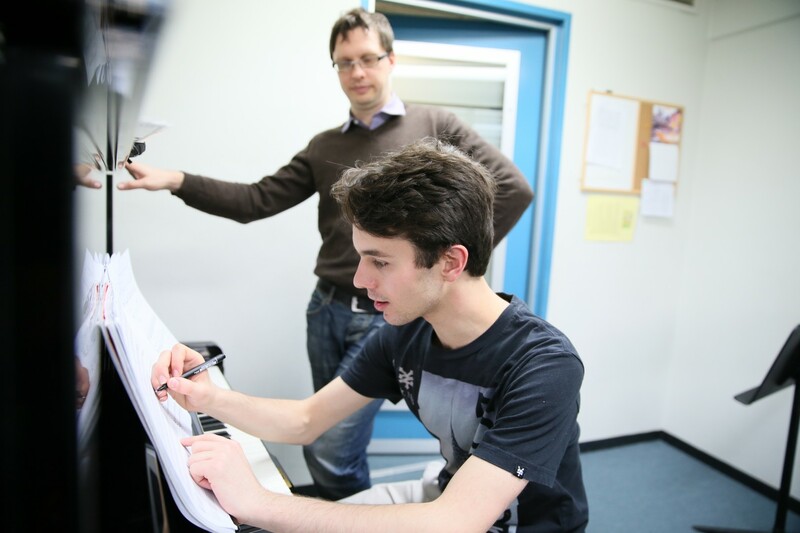 As a young composer, finding opportunities to have your musical voice heard isn’t always easy. The opportunity that the Artology Fanfare Composition is giving me to not only have my music interpreted, performed, recorded and played to the world, but also to allow me to workshop my music and grow as a composer, is going to be a really amazing experience. I am really excited and honoured to be selected to be a part of such a great event, and am particularly looking forward to work on developing my craft and hearing my work played by the excellent musicians of the Australian Youth Orchestra. 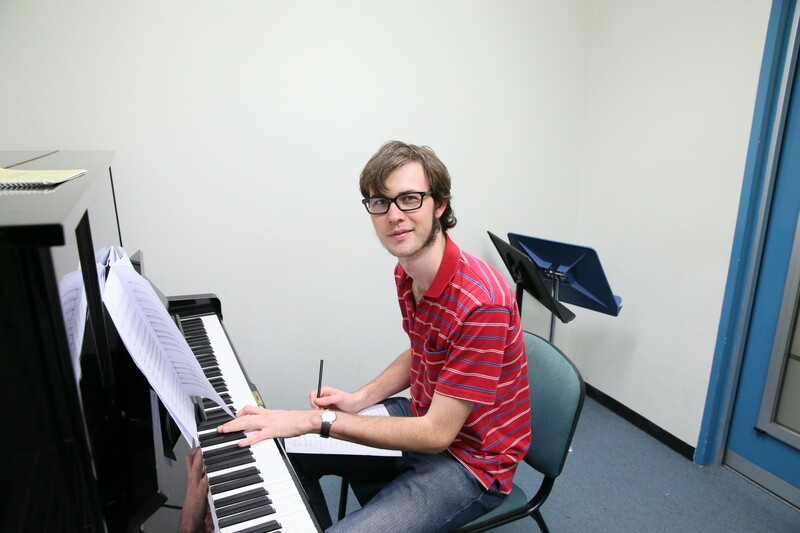 I am currently a student at the University of Queensland studying trombone performance. I have been playing piano since the age of 6, trombone since the age of 12 and composing since I was 9. In 2010 I was selected to participate in the Gondwanna Voices composition workshop and in 2013 won the national Wagner Society prize for composition resulting in a performance of this work, entitled Ein Lied aus Wagners Murmelden Grab, being performed by the QSO. 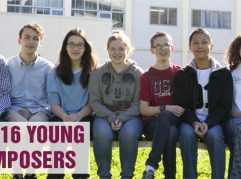 I have also received commissions from and had my works performed the Bundaberg Youth Orchestra and Queensland Youth Orchestras Junior String ensemble, having had 2 string orchestra works 5 full orchestral works performed, including a 25 minute long Toy Suite for orchestra. I have written numerous works for many different ensembles combinations including choir, orchestra, string orchestra as well as numerous chamber and piano works as well as writing arrangements for the Southern Cross Soloists (among others). Aside from my compositional activities I am co-principle trombone of the UQ symphony orchestra as well as being a member of the UQ chorale and the Brisbane Chamber Choir. All of my composition friends at university were composing fanfares, so I decided to write one as well. I had no idea I was going to be selected – it’s a tremendous honour and I can’t wait to hear my piece performed! I would just like to thank you very much for the incredible experience that was Sunday’s workshop. To have so many talented musicians, conductors, sound engineers and organisers come together to create music written by myself and my peers was a truly sensational experience – and also very humbling. I’ve simply never experienced anything like it! I’ve discovered that as young composers, we can sit in front of our computer programs and play around with software playback, but it really doesn’t come close to the kinds of sounds that a live orchestra is capable of. I found those sounds to be particularly inspiring, and it will definitely influence me the next time that I write for orchestra. Also, I really liked how the composers, musicians and to some extent the conductor were all young – it really contributed to an air of vitality and excitement that was palpable in the room. Everyone was so enthused about bringing new music to life – which is such a rare situation. 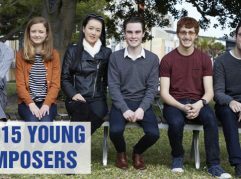 If the work of all of these fellow young composers and musicians is representative of what is to come in Australian music, then it really gives me hope for the future of classical music. It’s going to be a little difficult to settle into normal life now – I think that you’ve gotten me hooked on getting my pieces performed by world-class orchestras! Thank you once again – you’ve given us an incredible opportunity that is simply unheard of for most young composers, and I feel that I will reflect on it as a very important milestone in my career! 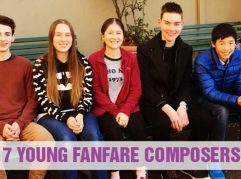 I entered this competition a few weeks ago thinking I wasn’t going to get anywhere with it, but when I got a call during a rehearsal on Sunday afternoon I was ecstatic to find out that I was one of the winners of the fanfare competition! Having played trumpet for over eight years, I am really passionate about brass and for years I have been composing and performing original works with my own ensembles, as well as arranging and transcribing existing music and uploading it to YouTube. 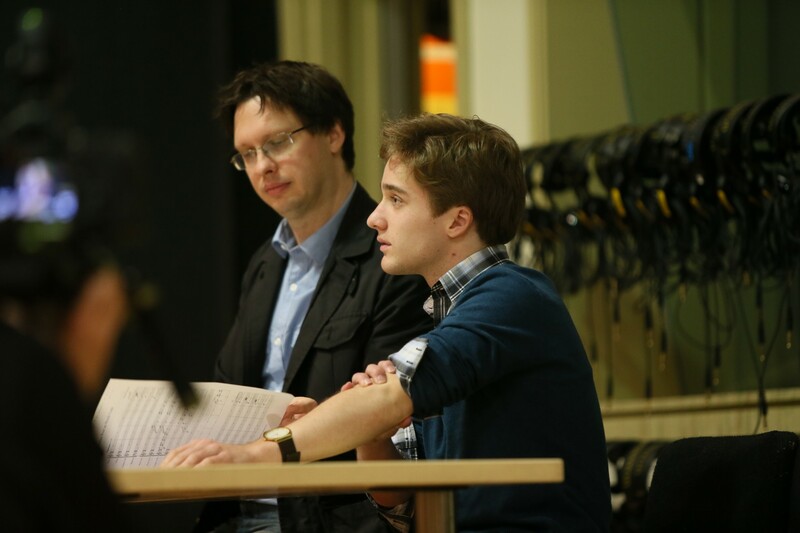 Music is a great passion of mine, and receiving the opportunity to have one of my compositions recorded by none other than the Australian Youth Orchestra is a dream come true! Just like to thank Anna, Philippa, Nick, Artology, Australian Youth Orchestra and everyone involved for providing this opportunity. It’s been so amazing and so enriching, and encouraging for budding composers nation-wide. I’ve loved it. My school music teacher, Ms Julie Montague, introduced me to the fanfare competition. I took this challenge enthusiastically because the request of writing a fanfare is interesting, and pretty unusual! When I received the call from Artology, it was fantastic to know that I got in, and it was a surprise; a surprise not because I expected or didn’t expect to get in, but because the final results of a competition are always an enigma. Also I would like to express a big thank you to the judging panel, and I am looking forward to meeting the other participants and the workshops with Nicholas Vines and the AYO. 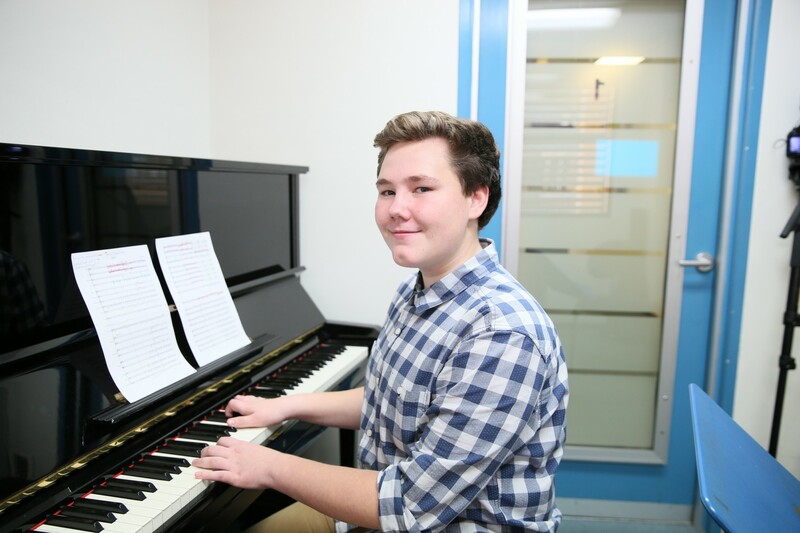 Luca Warburton, born in Sydney in 1999, was five years old when he started studying piano and six when he became interested in composition. 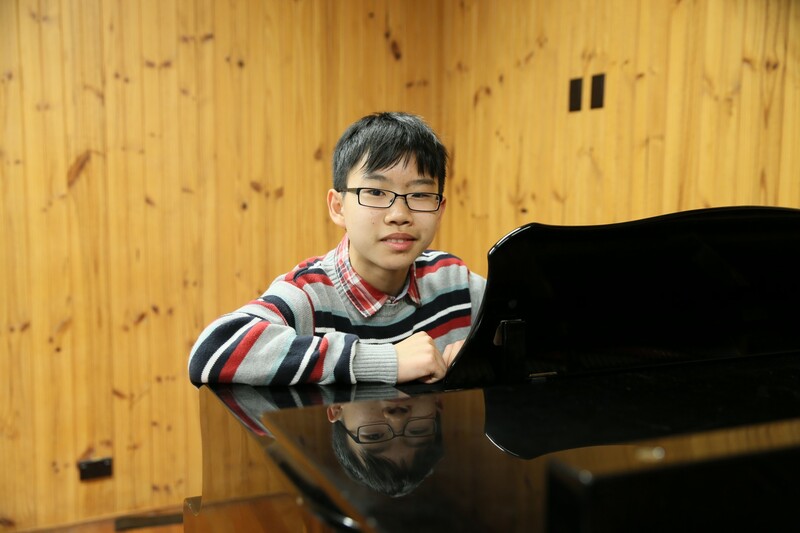 He enrolled in Sydney University’s Open Academy Rising Stars program when he was seven, and started to study composition privately at age eight. 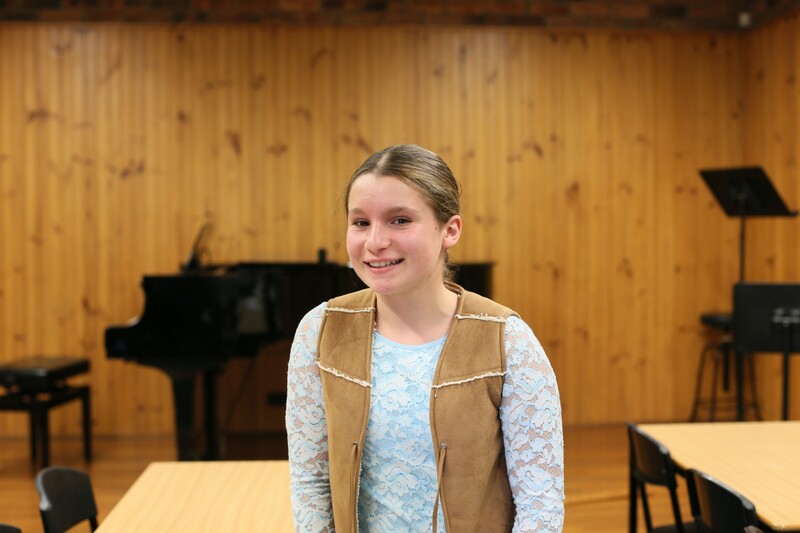 In 2010 and 2013 Luca won first prize in the Sydney Eisteddfod (14 years & under) Own Composition Competition. In 2012 Luca performed in the Children’s Choir in Opera Australia’s Turandot. 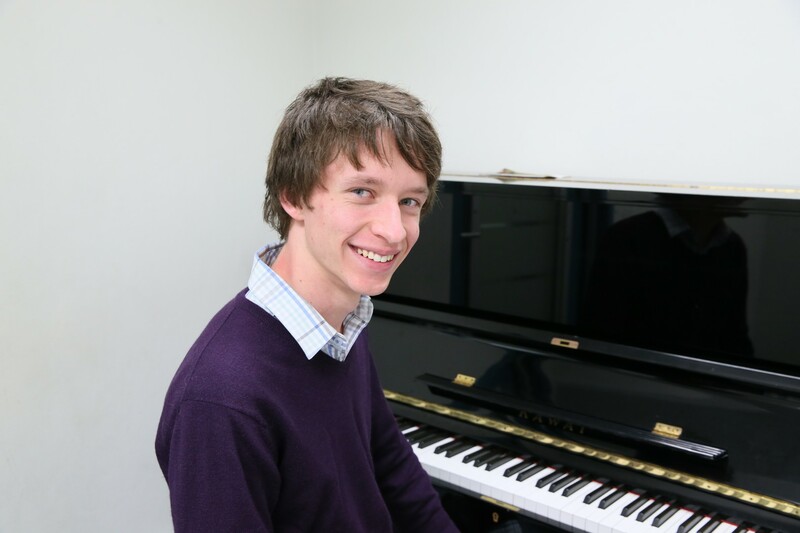 He was selected to participate in a national program for young composers in 2012 and 2013 as part of the Sydney Sinfonietta Composition Project with Richard Gill OAM, and in December 2013 he was a finalist in Apra’s Tropscore Jr film composition competition. 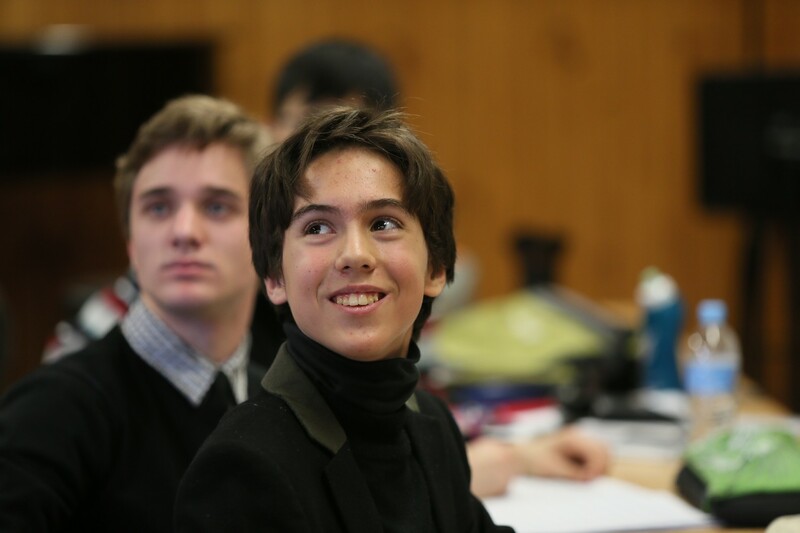 Luca is a student at Sydney Distance Education High School. Thank you for all your support; yesterday was fantastic. Its was wonderful to work with the AYO and both Nicholas’. Fanfare was a really enjoyable competition to compose for; challenging yet achievable. Can’t wait to hear it at the Opera House in a few months time. Lisa Milton (Mum of young composer Marcus): Thank you so much for all your amazing efforts and energy in putting together “Fanfare 2014″. Marcus had the most wonderful say on Sunday. It was an amazing experience, inspirational and very encouraging. He said it was mesmerising, watching and listening to the AYO – they did an incredible job from what I’ve heard. I’m so excited to be selected as a winner given that there were so many older and more experienced composers who entered the competition. I composed my fanfare piece thinking about trumpets that I had heard playing in Westminster Abby – they were so loud and attention seeking. I would like to thank you, the judges and the Artology organisation for awarding my piece in the Fanfare Competition. I am most appreciative of this opportunity to participate further in this wonderful project. I really did not expect to be a winner because this is the first time I have entered a composition competition. It started out as a simple melody that I developed and added to on my piano over the course of many days until it became a work that I took pride in. It’s been such an awesomely exhilarating experience for me not to mention an extremely educating one. Listening to my fanfare played back (on video) makes me smile every time and feel very proud of what I achieved. Also, all the others fanfares are just so amazing … A real eye-opener to the artistic brilliance of young Australian composers. Weiyun Yu (father to Yilan): It was a fantastic session at the recording studio yesterday and we both thoroughly enjoyed it. Yilan couldn’t stop listening to all the pieces he recorded on the phone. Thank you and all the Artology staff for the wonderful realisation of the pieces. It’s all like a dream.